In the headline: 1991, No. 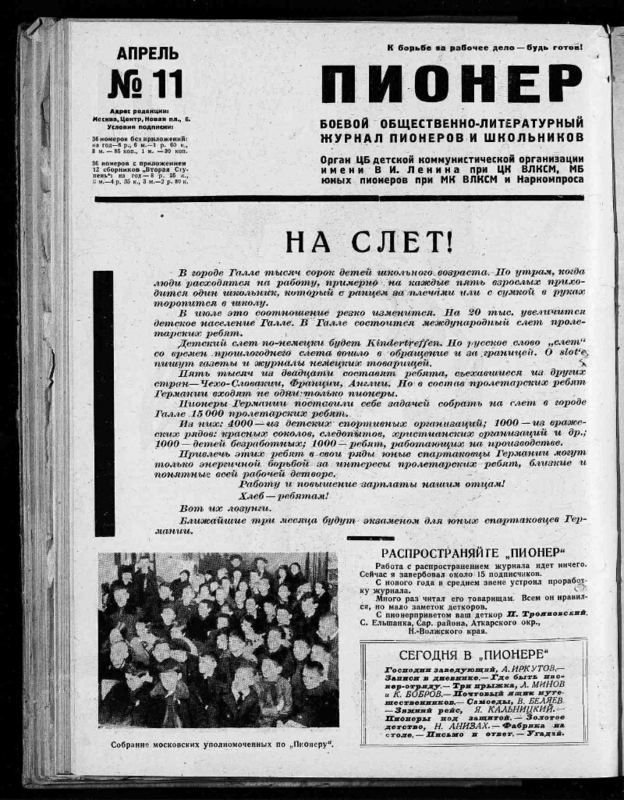 7-8 Publishing House of the CPSU Central Committee "Pravda" and the staff of the editorial staff of the journal "Pioneer"; 1991, No. 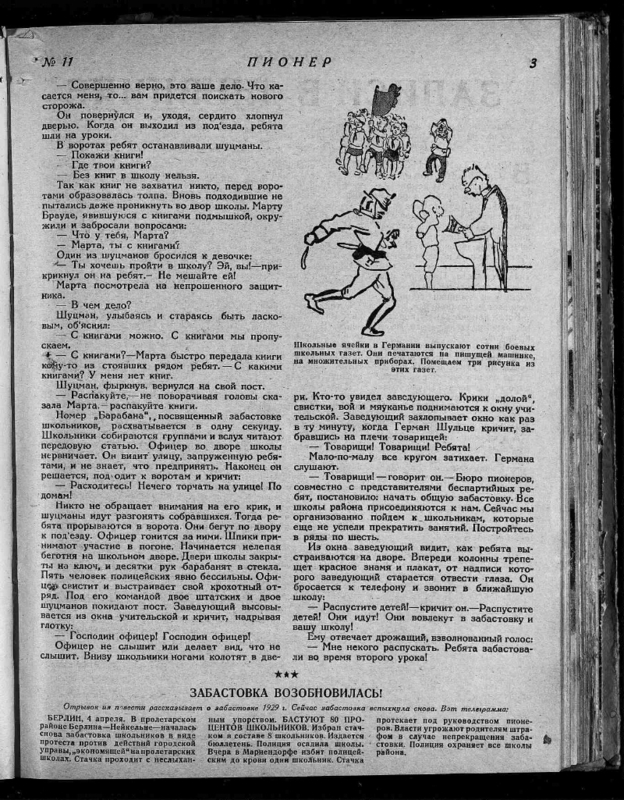 9-12 Pravda Publishing House and the Labor Team of the Editorial Board of the Pioneer Magazine; 1992, No. 5/7 - 1998, No. 3 LLP "Editorial Board of the Pioneer Journal"
Publisher: 1924, No. 1 - 1925, No. 3, 5 - 1928 No. 20, 23-24, 1929 No. 2-6, 8 - 1931 No. 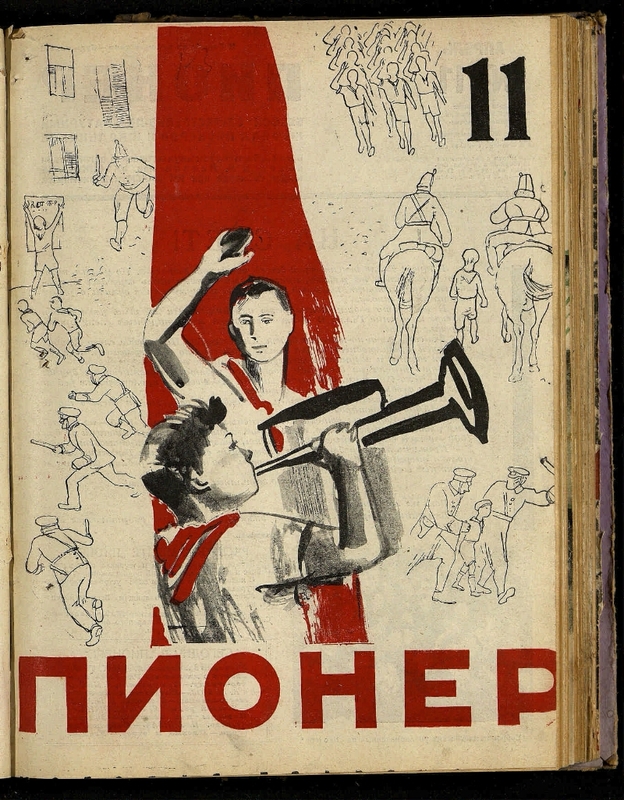 13/14, 16-34 The Young Guard, 1931, No. 35/36 - 1933, No. 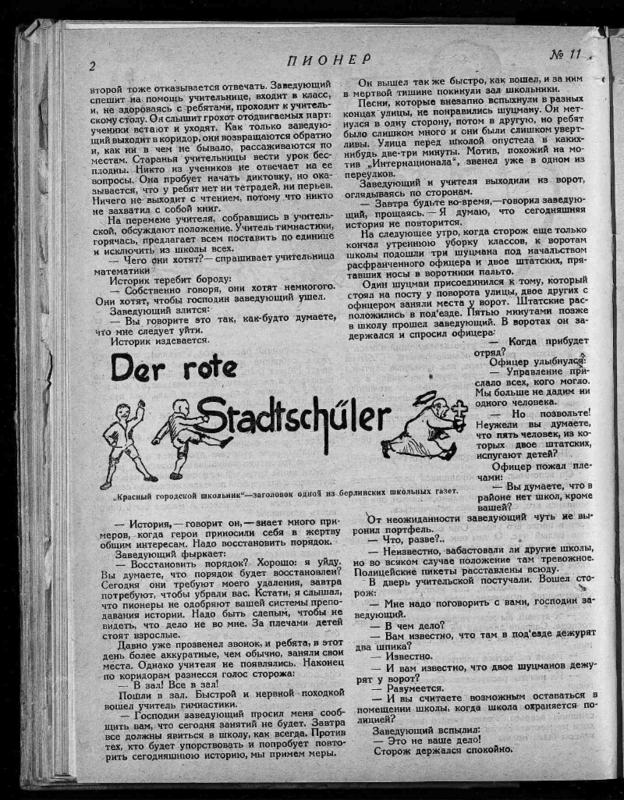 1 Pravda, the Komsomolskaya Pravda sector, 1933, No. 2 1992, No. 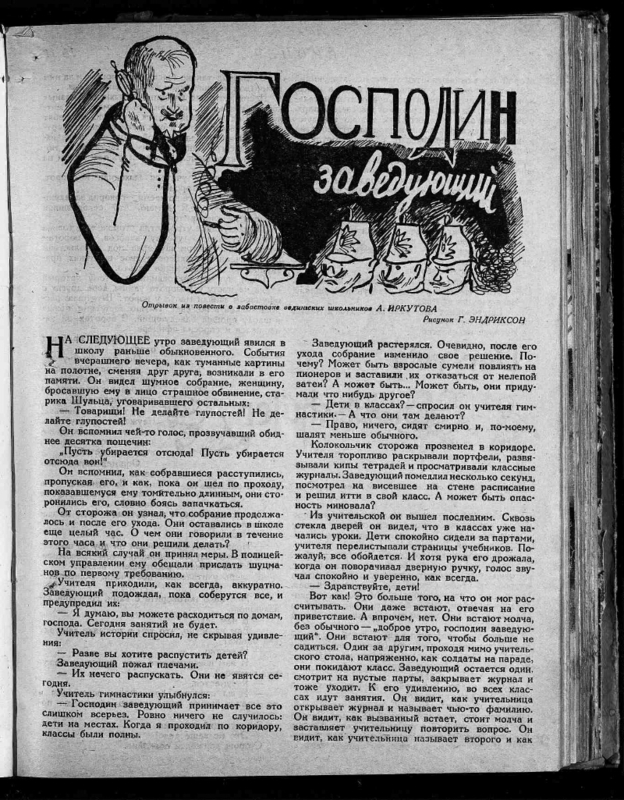 1/2 Pravda, 1992, No. 3/4 - 1998, No. 7/8 "Press"